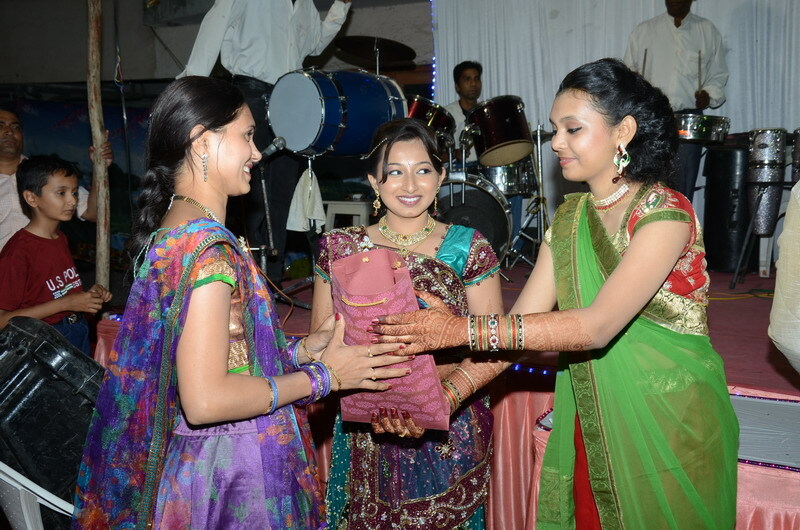 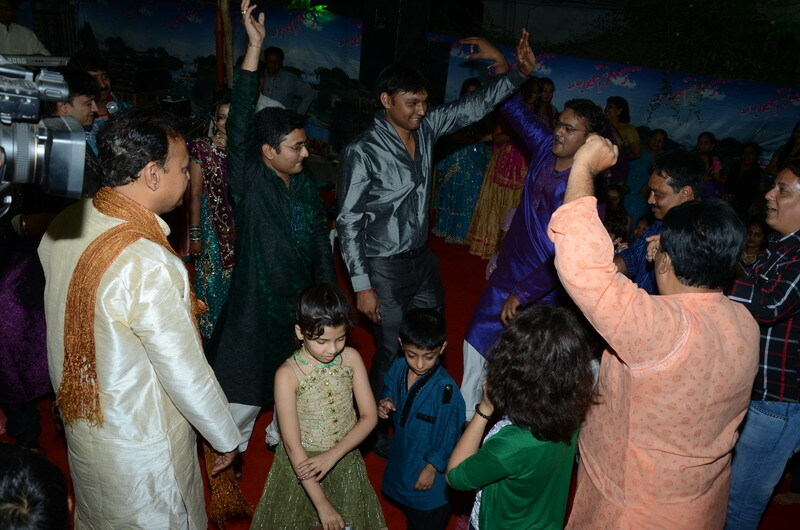 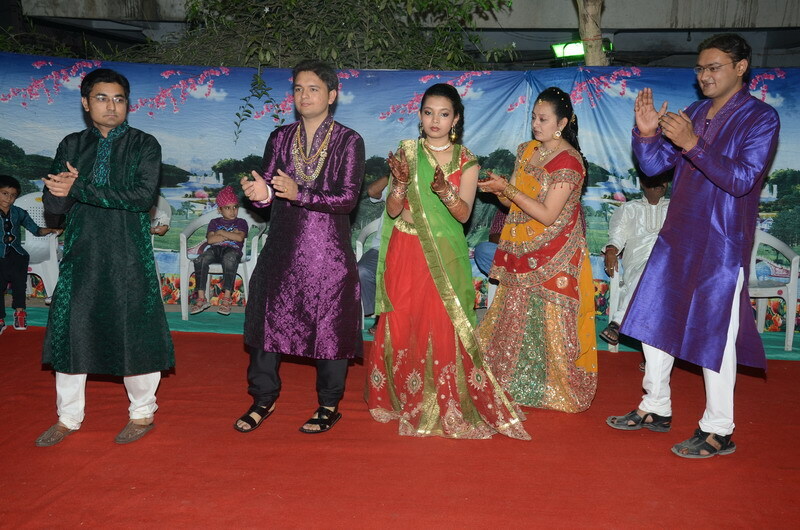 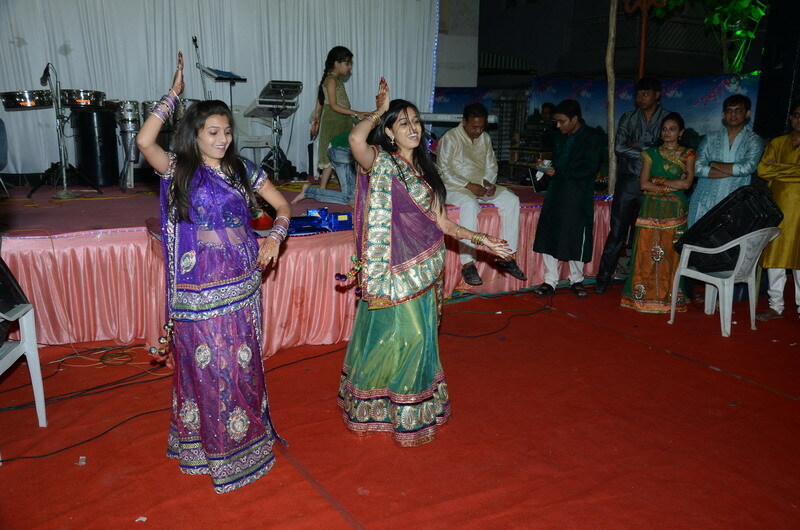 Garba parry in Nikunj's Marriage. 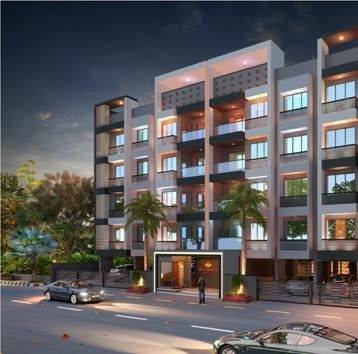 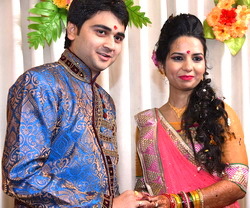 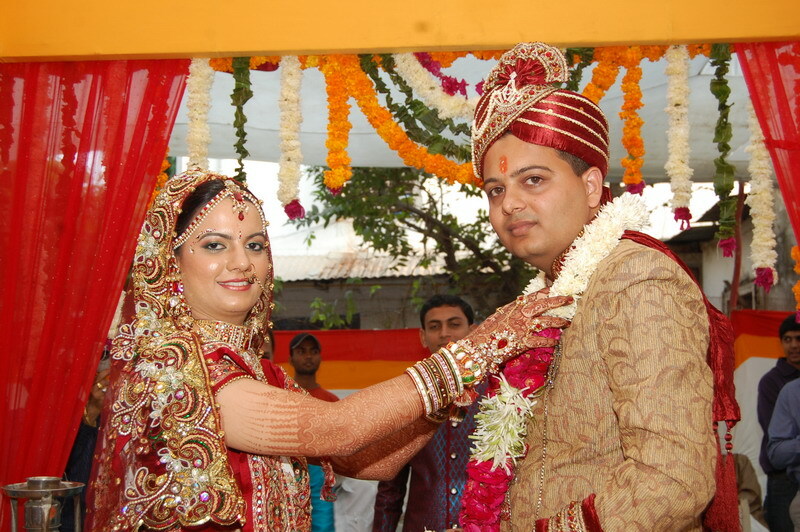 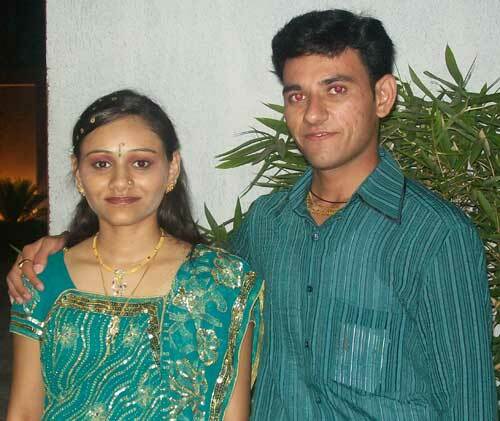 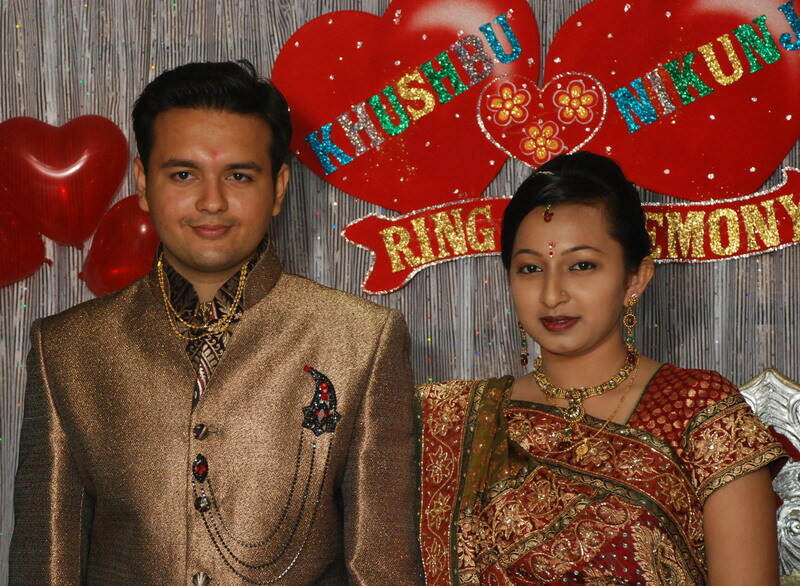 Gaurang Harendrabhai Bhuva (Dubai) Engaged with Vinita Dineshbhai Patadiya (Rajkot) on 21.2.2015 at Rajkot with the help of www.sonisamaj.co.in web site and would like to thanks for such a beautiful service. 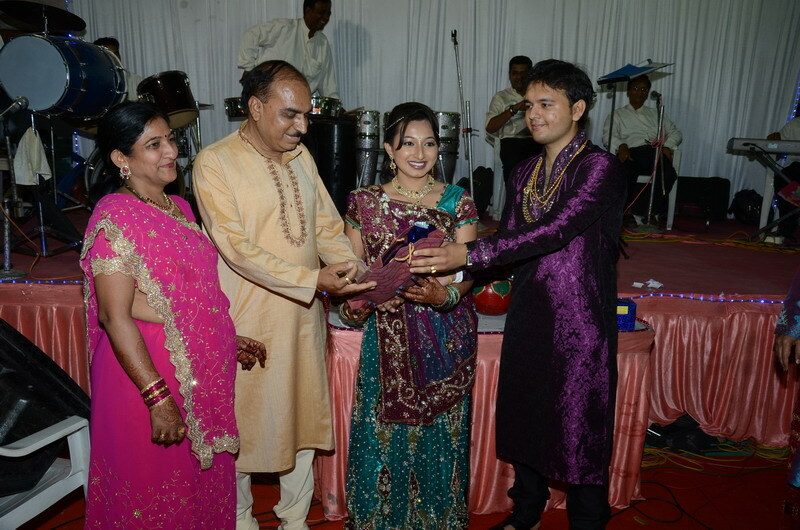 Harendrabhai and Dineshbhai Parents. 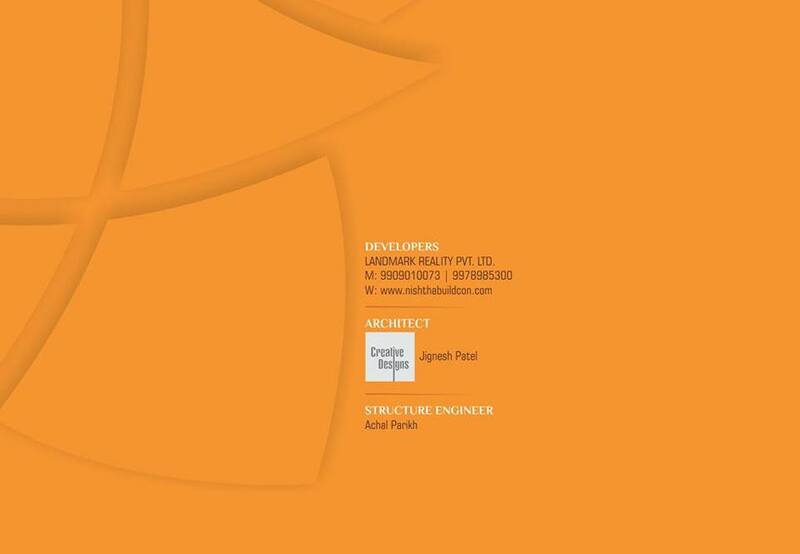 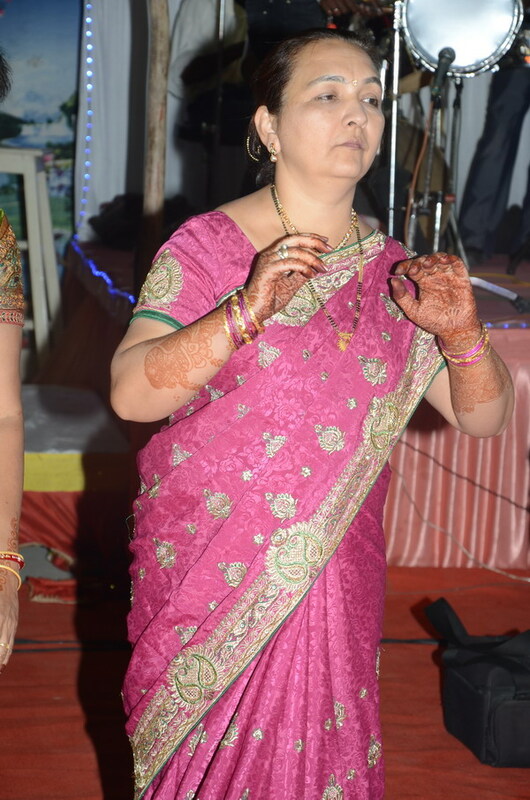 Hetal Choksi daughter of Pravinchandra Narayandas Choksi resident of Ahmedabad having qualification MCA weds on 29.11.2011 Tuesday, with Supal Soni son of Gopalbhai Parmanand Soni Native of Lunavada and residing at Baroda having qualification BE Mechanical Engineer. 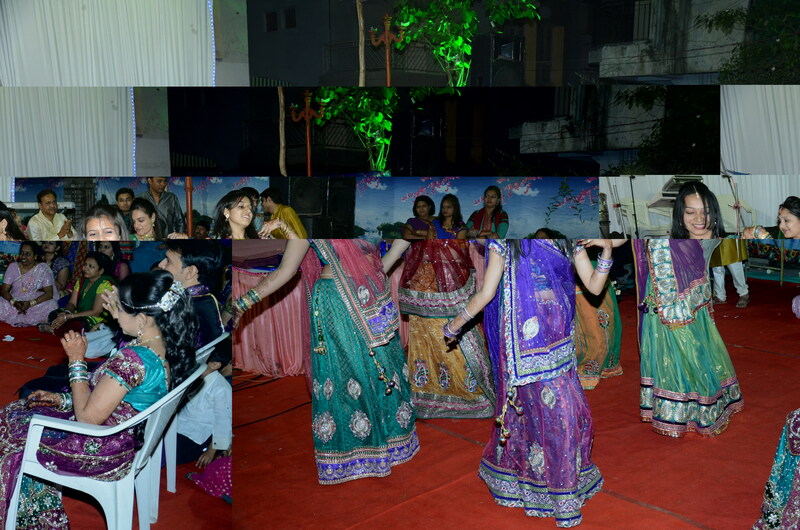 through Soni Samaj web site, God bless them. 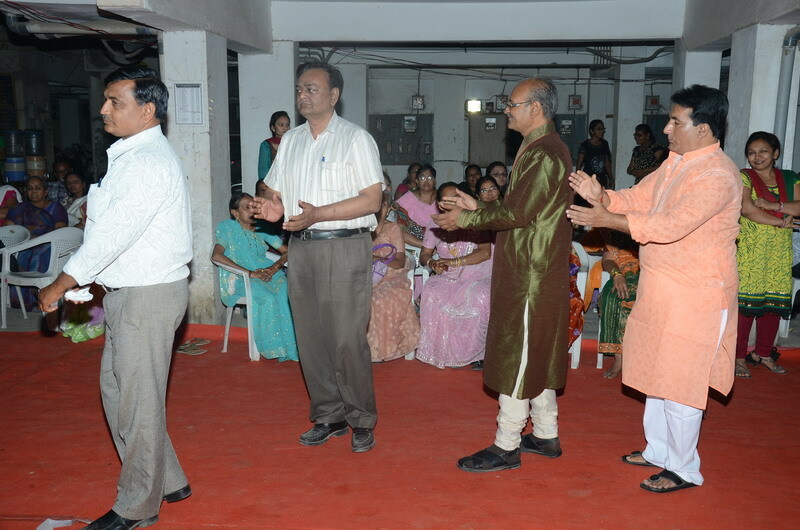 Pravainchandra Choksi 7-Kala Mandir, Paldi, Ahmedabad.